angeli With The Baby Gesù. beautiful angeli with the baby Gesù. 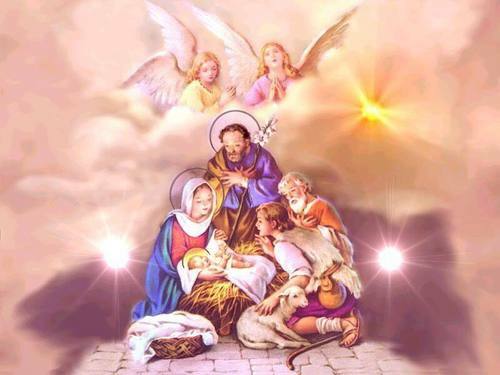 HD Wallpaper and background images in the angeli club tagged: angels baby jesus image photo. This angeli photo might contain anime, fumetti, manga, and cartoni animati. I think so too !